KhoMha completes four-star 'Elementos EP' with 'Tierra'! 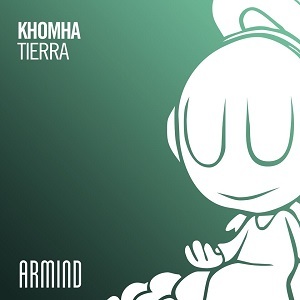 Home Edm News KhoMha completes four-star ‘Elementos EP’ with ‘Tierra’! On the back of the three previous juggernauts of his ‘Elementos EP’, Colombian power Trance king KhoMha has emerged with the final part of the speaker-busting offering. Harboring the forces of nature as well as its peerlessly destructive power, ‘Tierra‘ has been a crowd favorite since its premiere at A State Of Trance 850 Utrecht and will have Trance fans bow before its might sooner rather than later as the masses at Ultra Music Festival in Miami have already done. Like an earth-cracking tremor of a KhoMha magnitude, ‘Tierra‘ is a deeply rooted anthem any dance music lover can rely on. 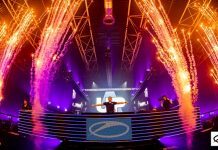 Marks a patch of solid ground many a Trance fan can call home, this record rises as a devastating festival highlight and one of the remarkably tempestuous trump cards of Armin van Buuren‘s ‘A State Of Trance 2018‘ mix album in one. 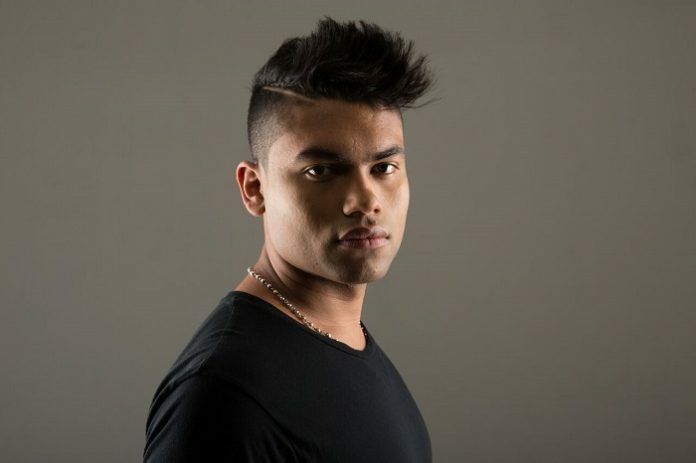 Since joining the Armada Music roster in mid-2016, KhoMha has seen his high-powered productions wreck stages across the world, from Tomorrowland and Ultra to Global Gathering, A State Of Trance and back. 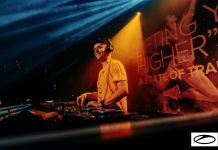 With none other than Armin van Buuren as his number-one supporter and smorgasbord of thumping releases still to come, KhoMha is rightfully regarded as one of the heirs to the Trance empire.